Abrictosaurus was lived during the Jurassic period about 200 million years ago in Woodlands of Southern Africa. It was 4 feet long and weighed about 100 pounds. 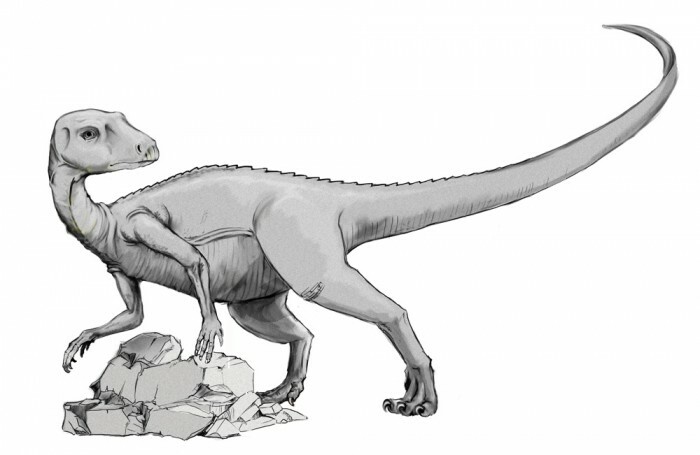 As we can see according to its head shape and body shape, Abrictosaurus was a herbivore. 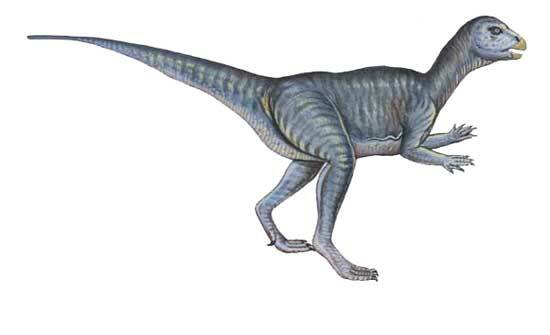 Bring back Abrictosaurus alive by coloring them. You can download Abrictosaurus coloring sheet below for free. Just right click the images then Save Image as. Name it like you do.